Steven Fogarty had two goals and an assist, and Ryan Gropp added a goal and two assists, for the Wolf Pack Sunday at the XL Center, in a 6-2 win over the Binghamton Devils. The Wolf Pack scored five unanswered goals in the victory, after falling behind 1-0 and 2-1, snapping an 0-5-1-0 drought. The Wolf Pack were outshot 12-4 in the first period, and the Devils finished the first 20 minutes with a 2-1 lead. Binghamton struck first at 2:21, on Alex Krushelnyski’s second goal of the season. The puck came to Brandon Gignac out of a battle in the right-wing corner, and he passed to Colton White in the left circle. White found a wide-open Krushelnyski at the right post, and he easily pushed the puck into the net. Gabriel Fontaine tied the game with a shorthanded goal at 13:09, while Gropp was serving a slashing minor. Fontaine broke into the Devil zone on a 2-on-1 with Tim Gettinger and, using Gettinger as a decoy, fired a shot past the catching glove of Binghamton goaltender Evan Cormier (23 saves). The Devils went right back to the power play at 14:37, on a slashing call against Vinni Lettieri, and Binghamton regained the lead only 17 seconds later, at 14:54. A pass eluded Nick Lappin at the right side of the slot, but he was able to hand the puck to Eric Tangradi along the goal line. He whipped it across the slot to Blake Pietila in the left circle, and he drove it into the net before Wolf Pack netminder Brandon Halverson (24 saves) could react. The Wolf Pack turned the tables in the second period, enjoying a 13-4 shots advantage and scoring three times. Fogarty netted his 20th goal of the season at 9:12 to tie the score at two, with J.D. Dudek off for hooking. John Gilmour set up Gropp in the right circle, and he sent the puck toward the net. Fogarty deflected it in the slot and it went into the top corner on Cormier’s stick side. Hartford would then click twice in 30 seconds late in the period, starting with Lewis Zerter-Gossage’s first pro goal at 17:22. Ryan Dmowski took a pass from fellow recent addition Shawn McBride, and backtracked on the left-wing side before turning and snapping the puck toward the net. Zerter-Gossage deflected the bid through Cormier’s legs. Fogarty then made it 4-2 Wolf Pack with his second of the game at 17:52, working a beautiful give-and-go with Lettieri. Fogarty took Lettieri’s return pass on the left side and easily fired the puck into the net. The home side would get two more in the third, first a goal by Nick Jones at 10:09, his second in seven pro games since joining the Wolf Pack. Jake Elmer fed Darren Raddysh at the right point, and Cormier stopped his one-timer. Jones was able to find the rebound, though, as Cormier went down on his back, and Jones poked it into the net. Down by three goals, the Devils pulled Cormier with 4:29 left, and the Wolf Pack foiled that strategy at 16:02. Fogarty knocked the puck to center ice and re-collected it, and passed up a chance to shoot at the open net for a hat trick, dishing to Gropp. He was alone in front of the empty cage, and slid the puck in to make the final 6-2. 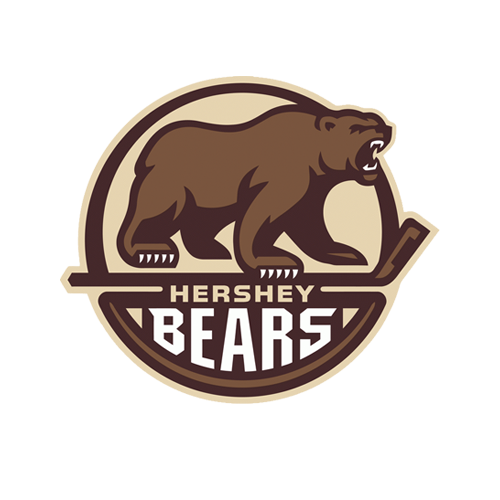 The Wolf Pack’s next action is their last home game of the season, “Fan Appreciation Night”, this Friday night, April 12 vs. the Hershey Bears. Faceoff is 7:15 PM, and, as at all Friday-night Wolf Pack home games, fans can enjoy $1 hot dogs, and $2 beers and fountain sodas, through the start of the second period, presented by Nomads Adventure Quest. 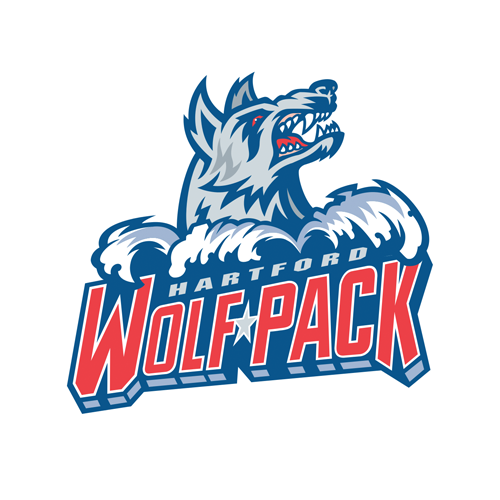 Tickets are on sale now at the Agera Energy Ticket Office at the XL Center, on-line at www.hartfordwolfpack.com and by phone at (877) 522-8499. Tickets purchased in advance for kids 12 or younger start at just $13 each, and all tickets will have a $3 day-of-game increase. 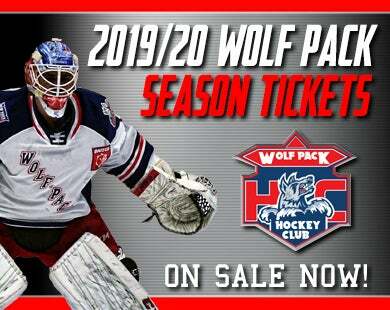 Information about all of the Wolf Pack’s many attractive ticketing options can be found on-line at www.hartfordwolfpack.com. To speak with a Wolf Pack representative, call (855) 762-6451, or click here to request more info. 1st Period-1, Binghamton, Krushelnyski 2 (White, Gignac), 2:21. 2, Hartford, Fontaine 11 (Gettinger), 13:09 (SH). 3, Binghamton, Pietila 19 (Tangradi, Lappin), 14:54 (PP). Penalties-Baddock Bng (roughing), 5:35; Lindgren Hfd (roughing), 5:35; Gropp Hfd (slashing), 11:37; Lettieri Hfd (slashing), 14:37; Krushelnyski Bng (tripping), 16:10; Gettinger Hfd (boarding), 19:12. 2nd Period-4, Hartford, Fogarty 20 (Gropp, Gilmour), 9:12 (PP). 5, Hartford, Zerter-Gossage 1 (Dmowski, McBride), 17:12. 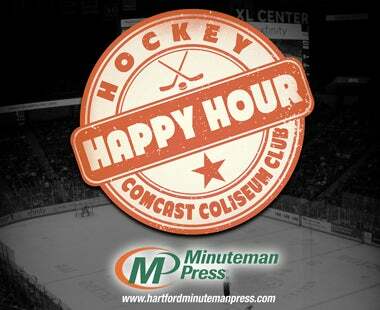 6, Hartford, Fogarty 21 (Lettieri, Gropp), 17:52. Penalties-Crawley Hfd (delay of game), 0:08; Lappin Bng (high-sticking), 0:14; Wesley Hfd (slashing), 4:05; Dudek Bng (hooking), 8:36; Baddock Bng (roughing), 13:48; Baddock Bng (interference), 18:37. 3rd Period-7, Hartford, Jones 2 (Raddysh, Elmer), 10:09. 8, Hartford, Gropp 11 (Fogarty), 16:02 (EN). Penalties-Crawley Hfd (interference), 17:18; Gignac Bng (cross-checking), 19:16. Shots on Goal-Binghamton 12-4-10-26. Hartford 4-13-12-29. 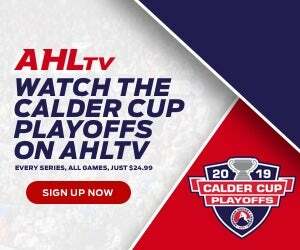 Power Play Opportunities-Binghamton 1 / 6; Hartford 1 / 6. Goalies-Binghamton, Cormier 5-8-0 (28 shots-23 saves). Hartford, Halverson 8-7-3 (26 shots-24 saves). Referees-Brandon Blandina (39), Michael Duco (82). Linesmen-Brent Colby (7), Glen Cooke (6).